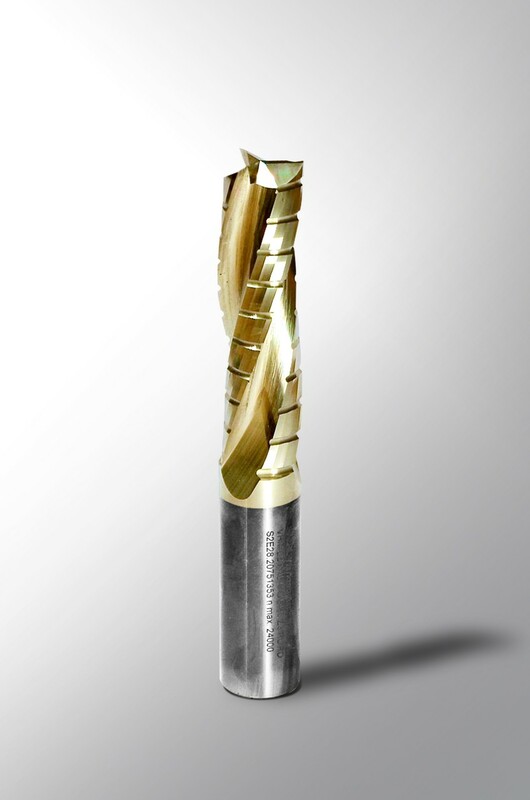 Shank cutters - SPERL Werkzeugtechnik - HIGH QUALITY TOOLS! Hersteller von Fräs- und Wendeplattenwerkzeugen für die Holzbearbeitung. 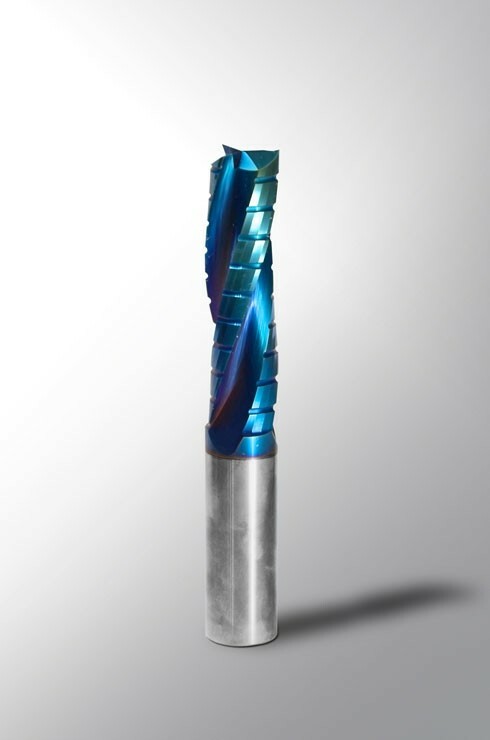 SPERL Werkzeugtechnik is also your specialist for shank cutters (roughing- and finishing cutters). Single edge, with drillbit, one or two staggered reversible knives - we have a full assortment. For routing, grooving, jointing and rebating in various kinds of wood and board panels. Optional deliverable in coated version.